Winter can be a difficult and frightening time for many in Eastern Europe. Many struggle to afford the bare necessities; the additional costs of fuel only makes a difficult situation more dire. 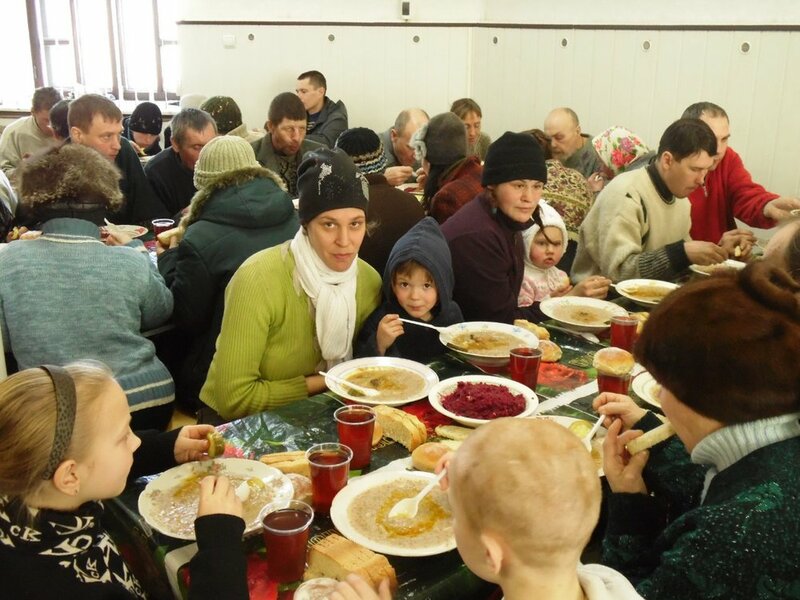 Can you help a family in Eastern Europe make it through the long winter months? Come Over and Help is committed to our WinterHelp program and ensuring that we can help many families make it through long and difficult winters. We do this by partnering with local churches and ministries that bring fuel, food, and clothing to families in need; they also bring the gospel of Jesus Christ. Homes are warmed, but hearts are also set aflame. A gift of $100 will provide a family with the necessary food, clothing, medicine, and fuel. Thank you for your support.